When I started training professionally I was working at a non-profit shelter in Colorado. I got to assist in completing many families by helping to add a new pet to the home, but 2-3 times a day a owner would walk through the front door with tears in their eyes knowing they would be leaving without their beloved family pet. Surrendering a dog to a shelter is sometimes the only option for a family that has fallen on hard times. When it comes to behavior issues I was finding that most of the dogs can stay in the home. If the owner has the resources to change the behavior. Hearing this broke my heart. Sometimes we are blessed with a dog that is well-adjusted, socialized from an early age and doesn’t have any hiccups along the way. Talk to any professional dog trainer from box store beginner to world champion level and I guarantee you that they have used another trainer for their own dog. It isn’t because they haven’t owned dogs before or they are not experienced enough. It is for the same reason that football players have coaches. Two heads are always better than one and having a coach can provide you with a new perspective to your dog’s behavior and bring new solutions to the table. If you have experience training dogs in the past that’s great news! That means your trainer will be able to help you solve your dog’s behavior problems even faster than somebody who has no experience at all. Don’t let your ego be the reason your dog walks into a shelter. Another challenge I often see with D.I.Y. dog training is behavior problems being misdiagnosed. I can’t tell you how many calls I’ve gotten to assist a owner with a “aggressive” or “protective” dog and evaluate the dog only to find a fearful dog that had learned to successfully ask for space by barking and lunging at strangers. If the dog’s owners preceded in D.I.Y. training they could have very easily made the problem much worse. Instead, with a accurate diagnosis of the dog’s behavioral problem we were able to address the root causes of the behavior and with the fearful emotion addressed the dog no longer felt the need to ask for space in such a way. Dog training is a evolving profession. You wouldn’t want your doctor for a life threatening illness, to be a friend who got his medical education from watching DR. OZ, why would you allow a neighbor who got his dog training education from watching The Dog Whisper on TV to treat your dog? If you are considering surrendering for a behavior issue this is a life threating illness for your dog. First let me congratulate you for being a proactive pet parent. Not enough people go to puppy classes when they’re puppies are young. That being said puppy classes are not meant for behavior modification. These classes are meant to teach your puppy to focus on you in a structured environment, build confidence, socialize and to start a foundation for obedience. In all honesty the great majority of the most popular box stores fall short at even this. While I can’t stress how important these puppy classes are, they’re not a lifetime fix for your dog. Many dogs depending on breed will go through major behavioral changes throughout their lifetime. Adolescent dogs will need guidance during each one of these phases in order to prevent behavior issues from developing. These types of puppy classes, no matter how good the instructor is, won’t prevent behavior issues as they become teen dogs. That comes through continued practice, training and structure. Even a perfectly raised puppy may develop behavior issues. If training and structured socialization stops after a 6-week puppy class on a four month old Neapolitan Mastiff puppy there’s bound to be big trouble when it hits two and a half years old. Unfortunately, there is no regulations in the dog training field. There are certifications. Some of certifications mean that the trainer was tested and assessed other certifications are simply obtained through a membership fee. Just because you spent big dollars on professional dog training doesn’t mean they have big skill. I have seen board and train facilities that cost $3,000 to send your dog to for month and yield absolutely no results. This is a buyer beware industry whether you’re looking to purchase a puppy or looking to get that puppy into training classes. Well, the proof is in the pudding. Don’t only talk to one trainer. Interview several dog trainers before deciding where to enroll your dog. If you’re considering surrendering your dog because of behavior issues, we will go ahead and consider the behaviors serious. If the trainer doesn’t yield results, then the result of the trainer’s short coming is the dog being rehomed. Take your time finding a good trainer. 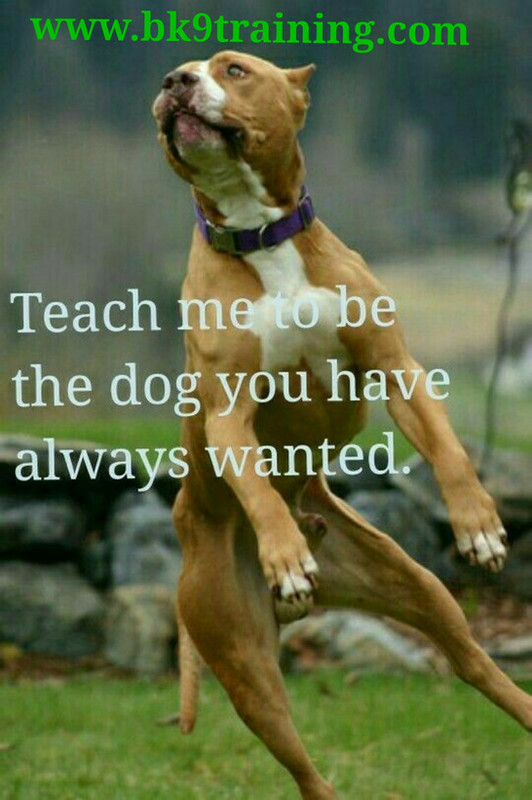 Ask to see dogs that they have trained. Are you really impressed? Look for a trainer who has the best results in several dogs not just one. Ask if you can come and watch a class. I don’t know any trainer who wouldn’t let someone come and watch a session without a dog. Choose the trainer you are seeing the best results with I can’t stress that enough. Furthermore, talk to the trainer about their training philosophies. Make sure that it’s a training philosophy that you’re comfortable with. If you don’t believe in the philosophy or you’re not comfortable utilizing it, it’s not going to work. You have to be able to implement the training at home for the training to stick. If you’re considering rehoming the training must stick. Ask for referrals. Talk to the rescue, breeder or shelter that you purchased your dog from. Talk to your friends who have well-behaved dogs and if you see a well-behaved dog the park ask them where they got training. Good luck, I hope that you are a little bit more willing to consider training before rehoming. I have no doubt that you love your dog. You raised it as a puppy and you and your entire family are emotionally attached to your dog. Before you surrender ask yourself, “if I’m not willing to take on these behavior issues can I truly expect a complete stranger with no emotional attachment to this dog to take on the behavior issues?” Often times the real answer is “No”.